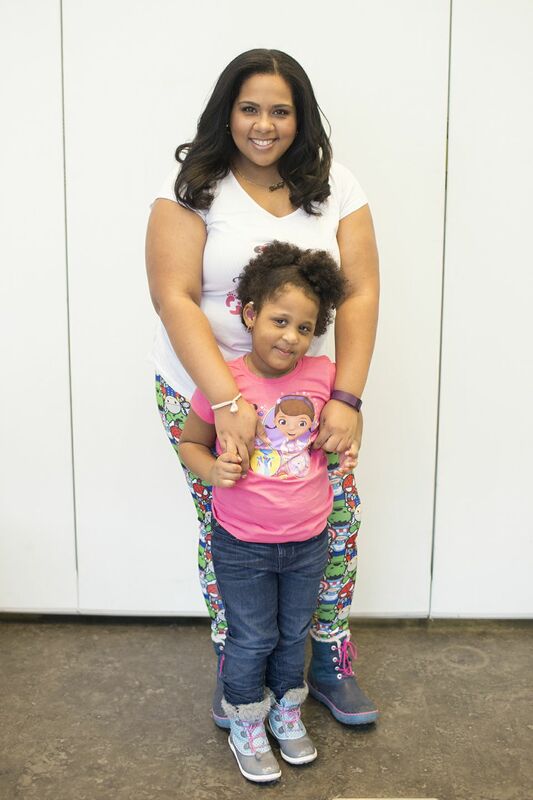 Why we chose to go Air Fryer! 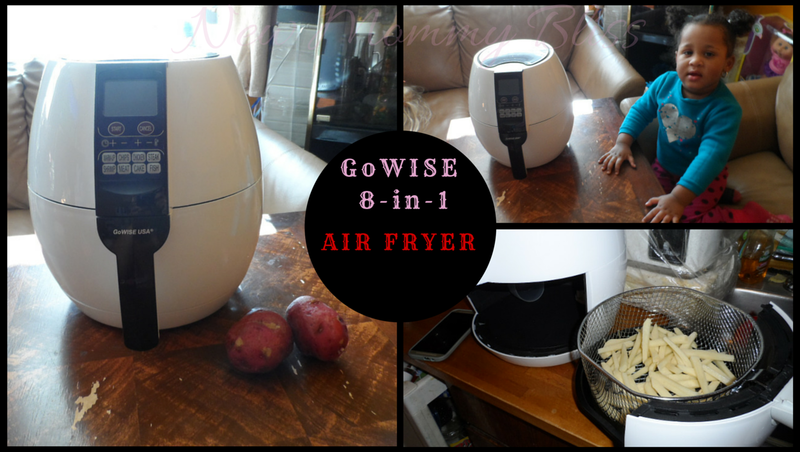 GoWISE USA 8-in-1 Electric Air Fryer Review + Coupon Code. Fried foods are some of the most delicious foods out there. It's also the most unhealthiest of all foods. My family and I are fried food lovers. Albeit we do not eat fried food all day, we do choose it most of the week. When we were given the chance to review this beautifully designed 8-in-1 Electric Air Fryer, I knew this would be a game changer. The GoWISE USA 8-in-1 Electronic Air Fryer uses a rapid air circulating system to cook food by circulating hot air around your food from every direction. You'll be able to bake, roast, grill, or even fry your favorite foods with just a tiny fraction of the oil you would normally use for frying! I've made homemade fries, frozen fries, plantains, sweet plantains, Salami, Frying cheese, Mozzarella sticks, fish sticks, & more! Of course there were a few trials and errors, but I learned how to fix them. One of the things I learned was that I needed to add just a few drops of oil to most of the fresh foods (except the Salami) and some of the Frozen foods (Except Mozzarella sticks). Each meal that was created using the Air Fryer truly came out delicious! To show the HUGE Difference in Grease within the food, take a look at the two photos below. The Right picture is food I cooked in a Frying pan with a lot of oil. The Left Photo is Food that I cooked in our GoWISE USA Air Fryer using only 2 tsps of oil. 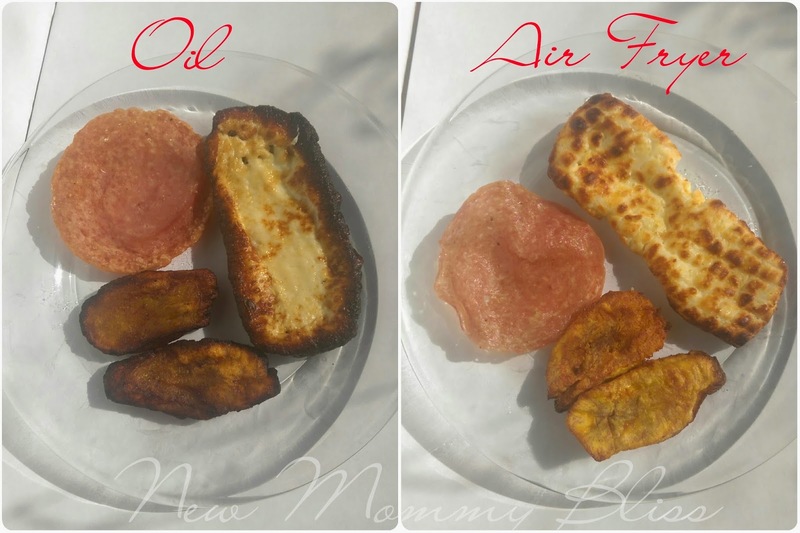 The Air Fryer food looks a lot healthier and tastes just as great! I know that many people rely on the frying pan only because the food gets cooked very quickly. The Air Fryer takes more time to cook your food. I don't mind the extra minutes if it means I'm eating healthier. 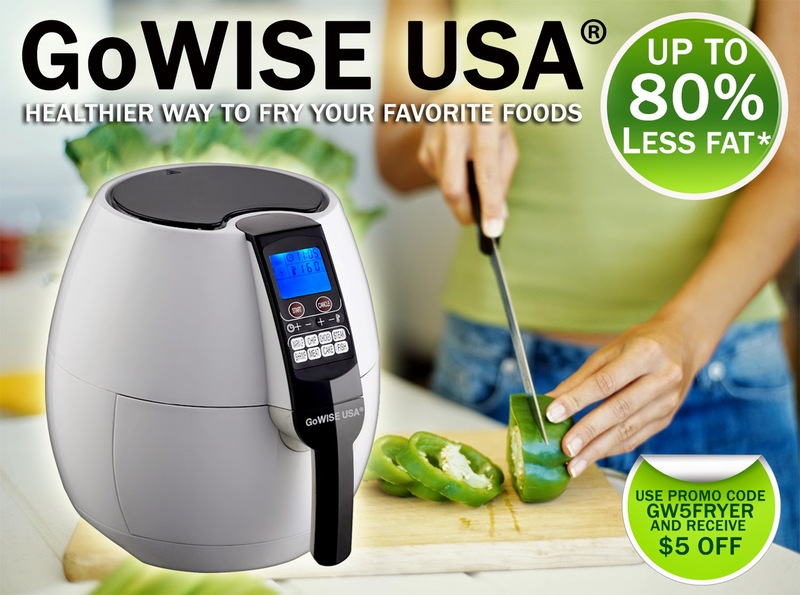 The lovely people at GoWISE USA have offered my lovely readers a Coupon code for $5 off your purchase of one of their Air Fryers. Just Click on the Image Below and enter the code into the promotion field at Checkout! Well, We've made our switch to the Air Fryer. Will You be making the switch too? What would you like to make in your new Air Fryer? I'd make some chicken fingers for the kids! This looks so cool! I'm with you, I love fried foods but what it does to your health is no good. I wouldn't mind the extra minutes either if it means everyone is eating a little healthier. wow! excellent post. 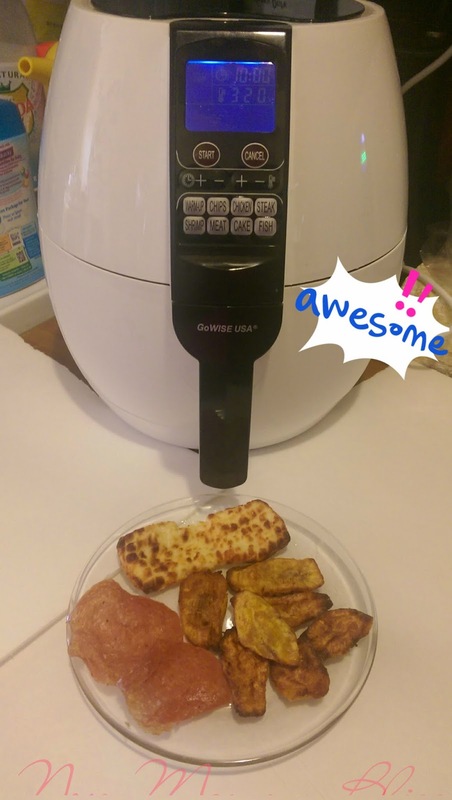 Thank's for review & sharing GoWISE USA 8-in-1 Electric Air Fryer. Awesome post. Most informative. Its always great to find good honest practical content. Thank you so much. I love Fried foods. I love Air Fryer and high-tech GoWISE USA's products. 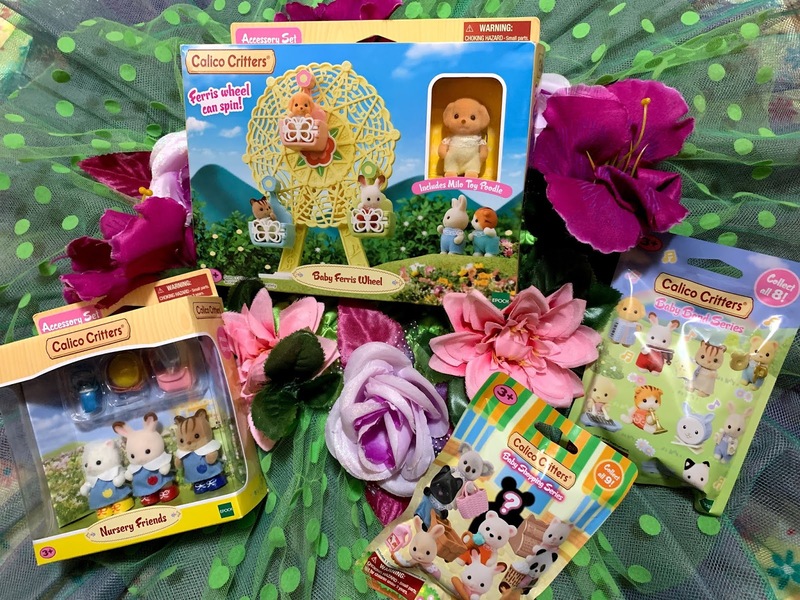 Thanks for sharing, Shirley! It is a awesome post. The foods making by air fryer are tasty and healthy. I liked to fry my food in air fryer. Thank you for sharing the description of electronic air fryer.